This is the super recommended gig for your affiliate marketing site.I will promote and increase your targeted traffic from social media. The system is fully white hat way there is no using any software. I also doing everything manually 100%. Drive your targeted affiliate traffic from top 5 social media platform.I also use many social media groups and communities to promote affiliate products. My system is working naturally so I have no guarantee for sales. 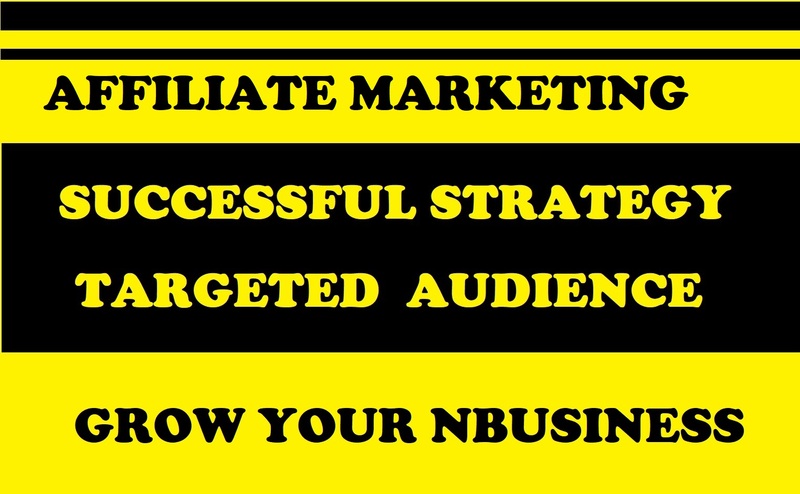 But this is the best method for your any type of affiliate marketing. Maximum traffic comes from USA, UK, Canada, Australia, Germany. And I also deliver all the documents with excel sheet. So, you can easily check my working history. Increase your targeted traffic for affiliate sales from social media with 2000 social signals manual is ranked 5 out of 5. Based on 3 user reviews.